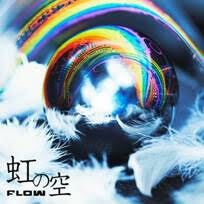 FLOW - "Niji no Sora" Available Worldwide | VKH Press – J-Rock & Visual Kei Coverage Worldwide! FLOW's latest single, and ending theme to the popular anime "Naruto Shippuden," Niji no Sora is available in 37 countries worldwide! 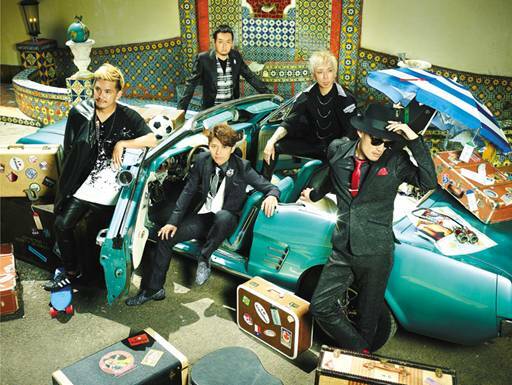 After releasing FLOW ANIME BEST KIWAMI in February of this year, FLOW continues to add to their streak of NARUTO super hit tie-up songs such as “GO!! !”, “Re:member”, and “Sign," now releasing a brand new tie-up single! Niji no Sora is their latest single showcasing the band’s power, the tune’s synchronization with the anime and total raw emotion!